The country is highly unlikely to lose its voting rights, but the economy may suffer in the long run from Mr Orbán’s stance. The European Parliament voted on September 12th to initiate disciplinary action against Hungary over alleged breaches of the EU's core values, including the rule of law, freedom of the media and NGOs, and an insufficient fight again corruption. MEPs backed the vote by 448 to 197, giving it the two-thirds required for proceedings to go ahead. This is an important milestone in the conflict between Hungarian Prime Minister Viktor Orbán and the European Union, but only a first step in a lengthy process which may lead, if approved unanimously by the European Council where the leaders of the Member States sit, to the suspension of the voting rights of Hungary. Due to a almost certain veto by Poland this is highly unlikely. 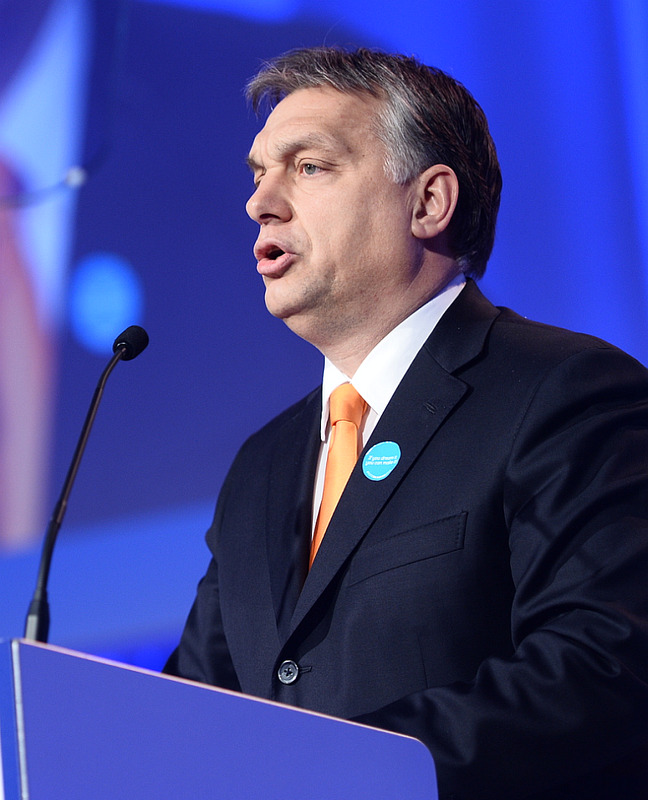 Mr Orban personally spoke to the parliament on Tuesday labelling the threat of censure as a form of 'blackmail' and an insult to Hungary. What are the economic consequences of this decision? Hungary, a major beneficiary of the EU’s cohesion policy transfers, has already allocated nearly all its available resources from the 2014-2020 financial framework. It paid enormous sums in the form of advance payments to recipients of such transfers in forint, financed from the central government budget. The underlying concept has been that transfers from the EU budget will arrive sooner or later and will counterbalance the huge budget deficit that has been accumulated due to the accelerated advance payments. However, the respective EU transfers have already been delayed compared to expectations, and after this decision in the European Parliament the solution of pending cases, frequently caused by irregularities found, may become even slower, leading to temporary difficulties for the Hungarian budget. This problem is, however, dwarfed by a longer term one. In the initial discussion on the next multi-annual financial framework 2021-2027, the European Commission proposed the introduction of a new cohesion policy conditionality related to the rule of law. This would be a new mechanism to protect the EU budget from financial risks linked to the generalised deficiencies as regards the rule of law. From the first appearance of the proposal a fierce debate has raged over how non-compliance with the rule of law can be “measured”. The decision of the European Parliament has now delivered exactly such a means of measurement, an excellent precedent for identifying such non-compliance. The loss of all or substantial part of its cohesion policy resources may seriously curb economic growth in Hungary, as these resources are estimated to have amounted to 3-4% of Hungarian GDP in recent years. They have had a decisive influence on investment activities in general and public investment in particular. Could Hungary leave the EU? A 'Huxit' is all but imaginable, if common sense is preserved in the Hungarian government, not least because of the very high level of economic integration. The EU takes 70-80% of Hungarian exports and is the source of most FDI in Hungary, while the country’s core industries are closely tied to the EU through value chains. Moreover, unlike on the question of migration (where Mr Orbán’s views are in line with the majority of the population), the Prime Minister would not receive popular support for any push to leave the EU. The EU is more popular in Hungary than in many other member states. Any effort to try to alienate Hungarians from the EU would be a dangerous undertaking for Mr Orbán, and he would be unlikely to succeed. Even blanket anti-EU converage from the media under Mr Orbán’s influence would probably not be sufficient in that case. Nevertheless 'common sense' has not been the leitmotiv of policy making in Hungary since 2010. European Commission (2018) A Modern Budget that Protects, Empowers and Defends. The Multiannual Financial Framework for 2021-2027. p. 4. COM (2018) 321 final.